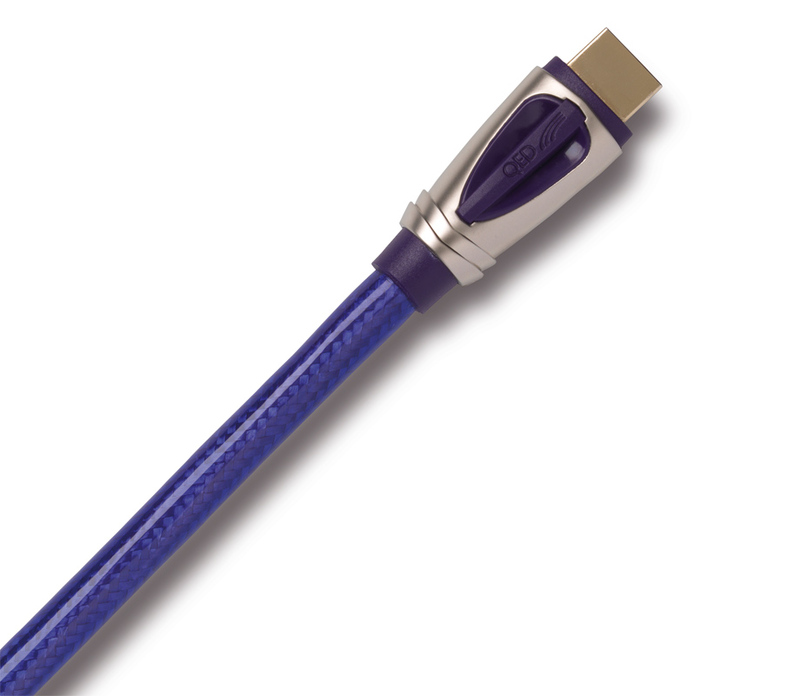 Over the past 25 years, AudioQuest has a well-earned reputation as a manufacturer of exceptional video and audio cables world-wide. 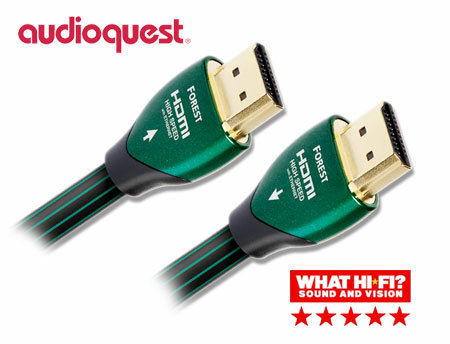 Audioquest have used the finest materials and highest levels of manufacturing precision to develop their outstanding range of HDMI 3D specification cables designed to maximise your audio and video experience. 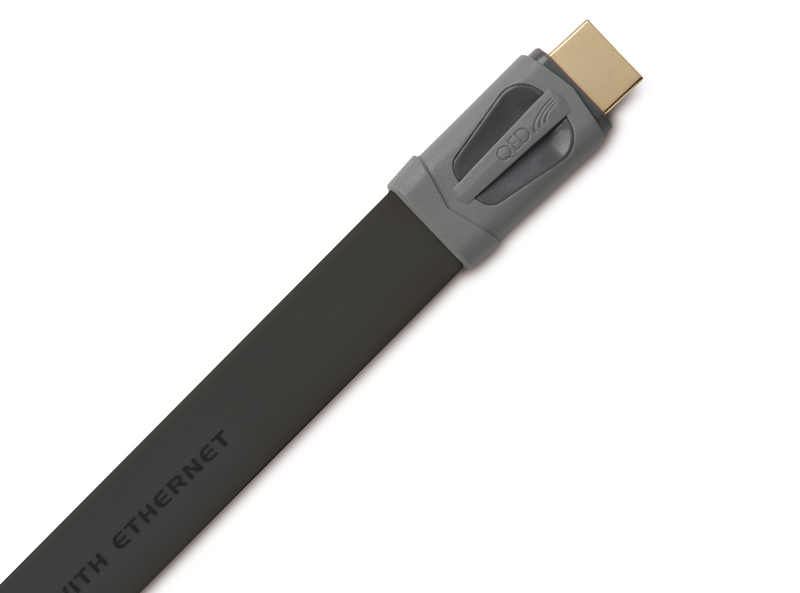 Solid core conductor technology, conductor metallurgy, insulation material and overall precision of manufacture have all been carefully optimised to create a superior line of HDMI cables. 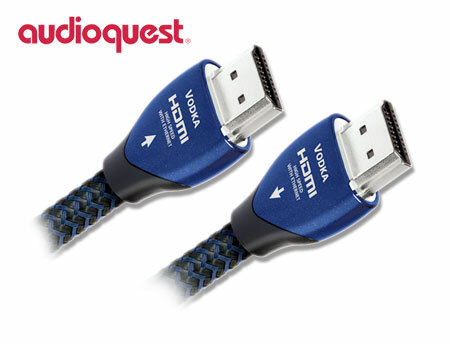 As part of the AudioQuest's re-examination of HDMI cable design, specific attention was paid to maximizing the sonic performance of HDMI. 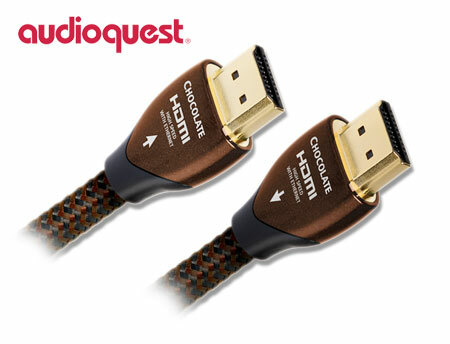 AudioQuest indulgence HDMI series push the HDMI sonic performance to new levels. 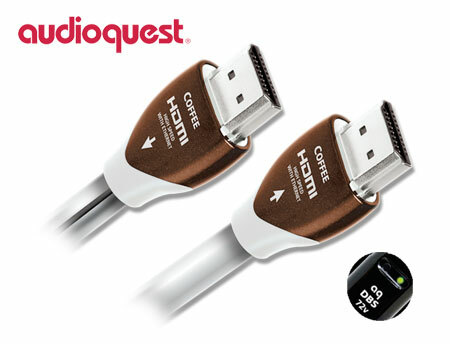 AudioQuest begins with Long-Grain Copper (LGC) and adds increasing amounts of silver-plate culminating in Diamond HDMI, whose 5 primary pairs are made using solid Perfect-Surface Silver (PSS). 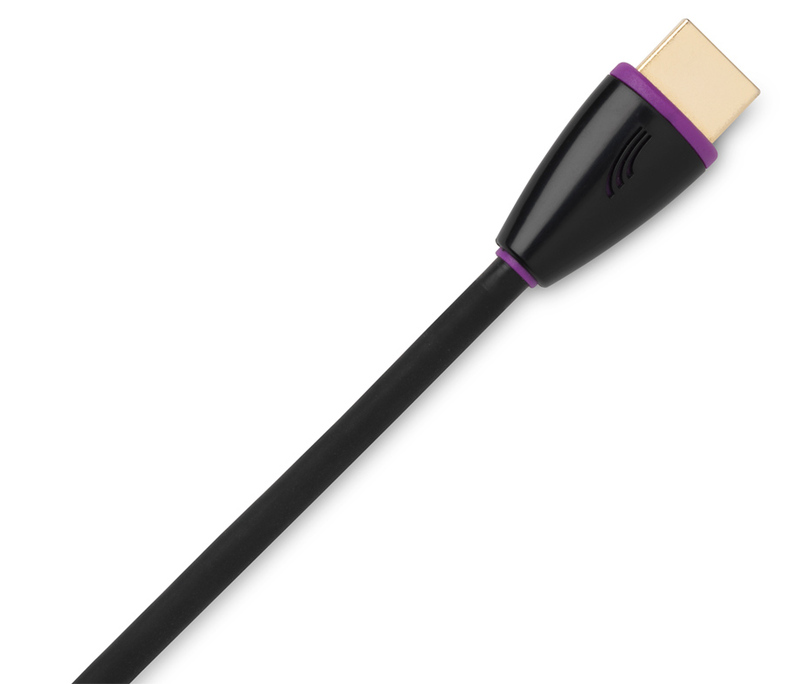 AudioQuest listens to each primary signal conductor in every Indulgence HDMI cable to determine proper conductor orientation. 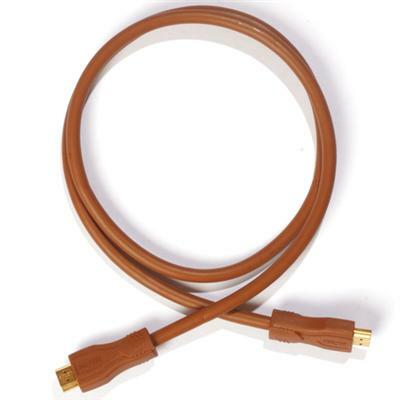 Solid Polyethylene insulation ensures stable conductor geometry while minimizing insulation induced phase distortion. 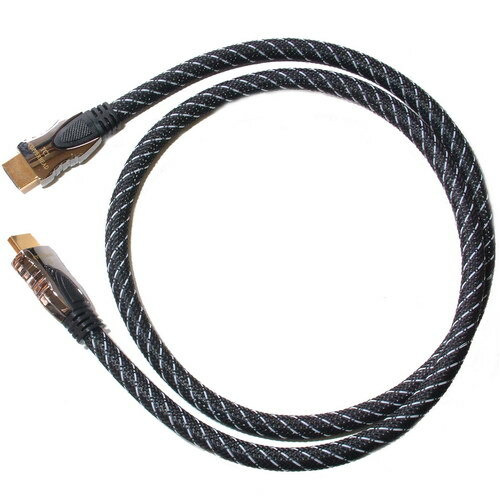 On the two top HDMI cables, Coffee and Diamond, AudioQuest's patented Dielectric-Bias System (DBS) polarizes the insulation on the 5 primary signal pairs, providing a drop in the perceived noise floor and an increase in dynamic contrast. 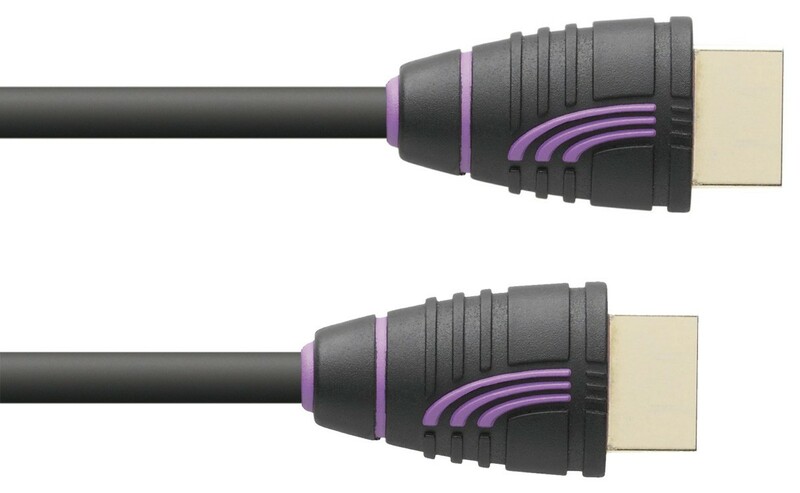 All Indulgence HDMI cables are High Speed compliant up to and including 8 meters and all will transfer 1080P/120Hz/4K/3D video. 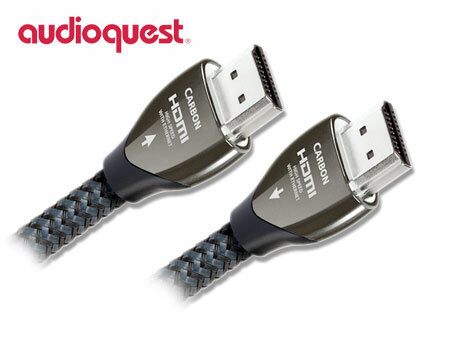 All Indulgence HDMI cables deliver 100% of the data required for 100Hz/24-Hz/600Hz displays. 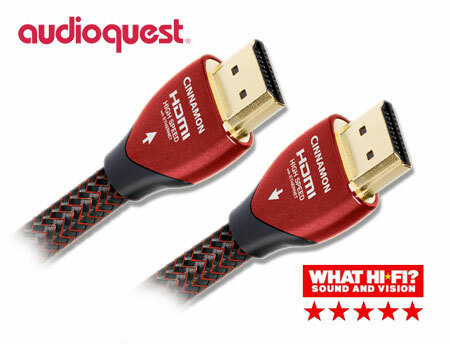 All AudioQuest Indulgence series HDMI are 100% QC tested to pass 1080p at every length and all contain the 5th twisted pair for the new Ethernet and Audio Return Channel options. 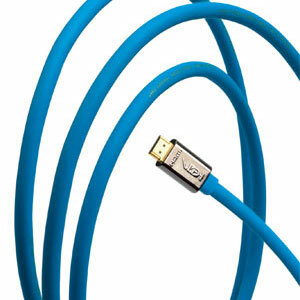 For audio signal, all HDMI's cable is directional. 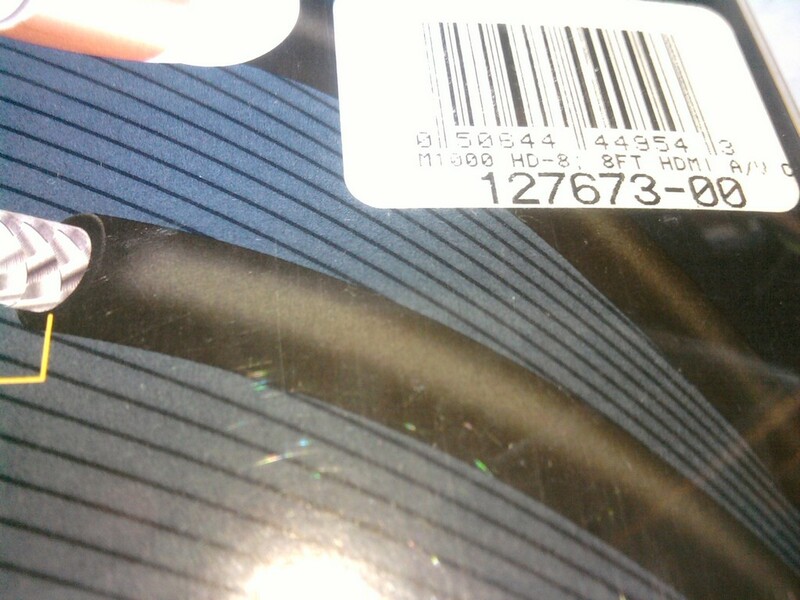 Please use cable arrows pointing from source to receiver, such as set-top box to receiver or monitor.